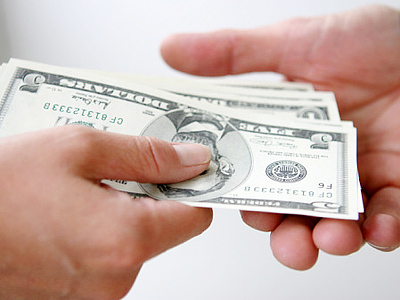 Sberbank has agreed to cooperate with the Western Union Company to transfer the money of Russians around the world. 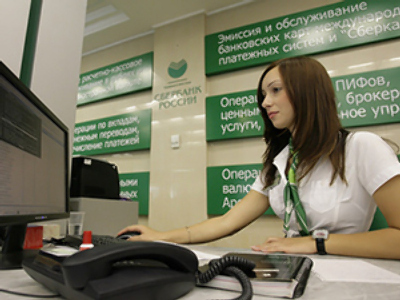 Russia’s biggest state bank Sberbank will work with Western Union, the world leader of money transfer operations,to offer international money-transfer services at Sberbank branches across the country, says the official announcement of the bank on Thursday. 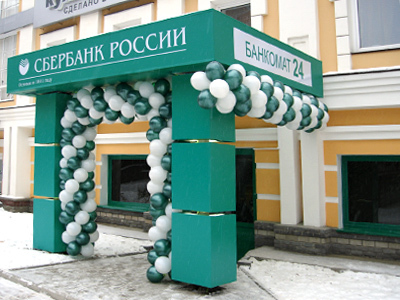 Russia’s giant will become the largestWestern Union partner bank in the region, with more than8,000 Sberbank branches starting to offer Western Union services in 2011. 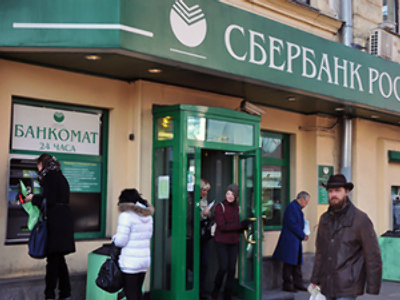 Both parties to the deal were very upbeat commenting on it, with Alexander Torbakhov, Deputy Board Chairman at Sberbank, noting that it will significantly diversify the area of the bank’s operations. Jan Hillered, Western Union’s Senior Vice President for Europe and CIS countries, was also happy to cooperate with the Russian banking leader, noting the mutually beneficial nature of the deal.